E-PACE is Jaguar’s first compact SUV. It’s a unique combination of looks, agility and dynamic driving. 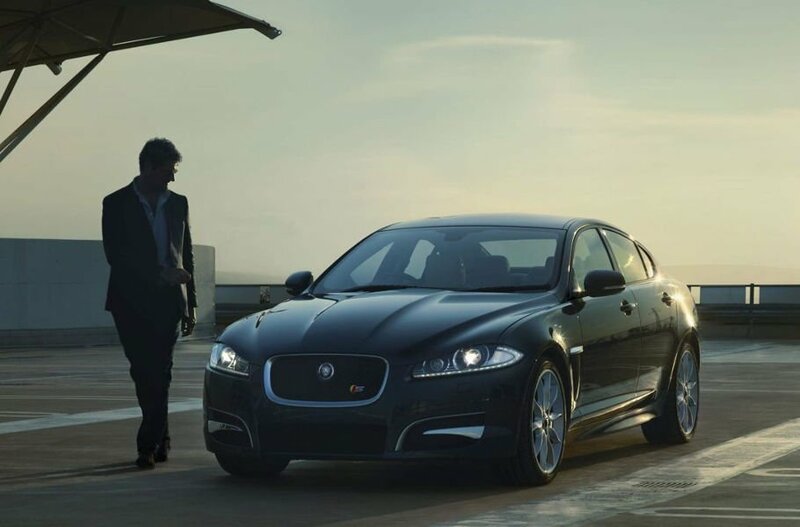 XF Sportbrake is Jaguar’s most dynamic premium business estate. Powerful, agile and distinctive, F‑TYPE is a true Jaguar sports car, engineered for high performance and instantaneously responsive handling.